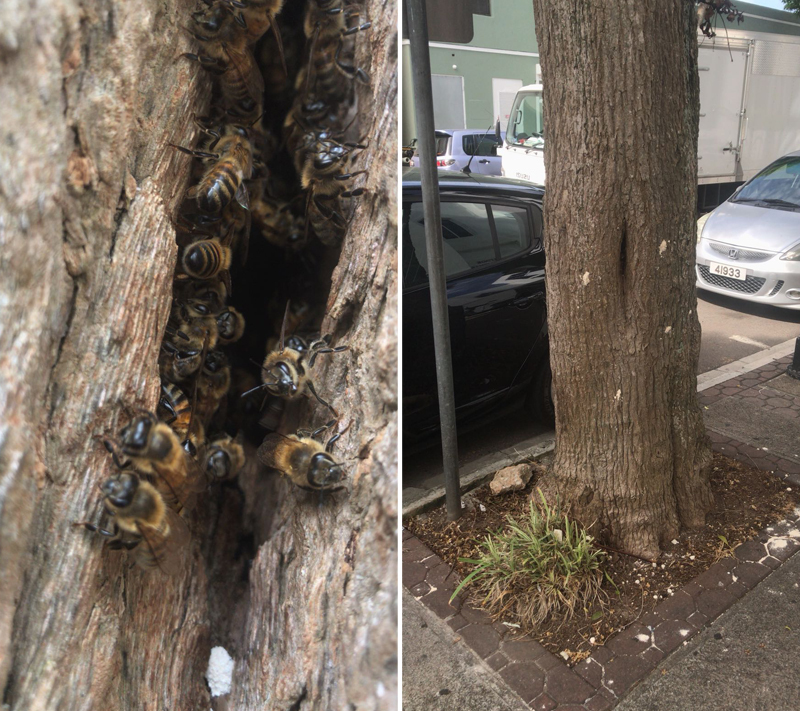 The City of Hamilton confirmed that a hive of bees has been identified in a tree outside of the Church of God Heritage Worship Centre on Dundonald Street East, and said it will be removed tomorrow. Beekeeper Spencer Field, of Passion Fields, has assessed the hive and scheduled its removal from the tree on Thursday, July 19th, at approximately 7pm. City of Hamilton Superintendent of Parks, Steven DeSilva added, “Whenever we have a hive or swarm in the City, we call upon professionals, so that the bees can be removed safely. 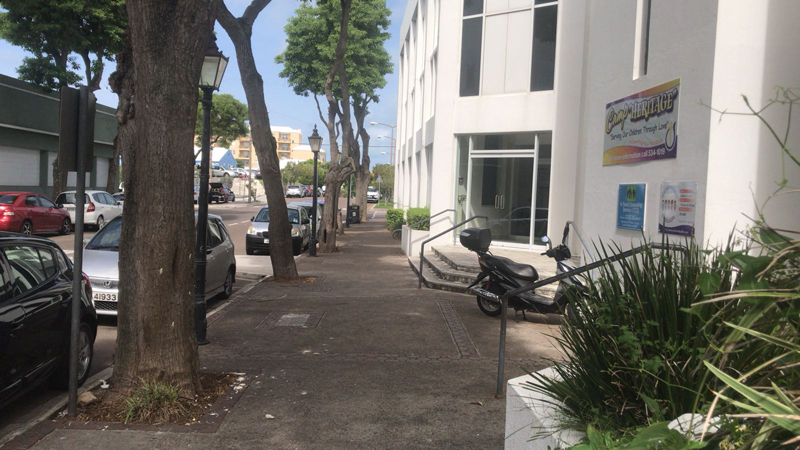 The affected area has signage in place urging people to exercise caution in the area until the hive has been safely removed. A spokesperson said, “The City of Hamilton reminds the public to inform them of any bee activity in the City that could pose a threat so that the issue can be addressed correctly and with haste. “Any dispersal/relocation of bees should be handled by a bee professional that can assure the protection of the bees. The public are encouraged to educate themselves and others of the importance of bees in any community. A better suggestion is to leave the bees and remove the church one does harm the other doesnt. Thank you for advising and doing the right thing for the bees and the island’s farming!